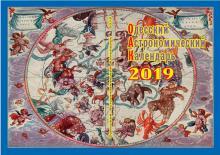 The next issue"Odessa Astronomical Calendar" for the year 2019! 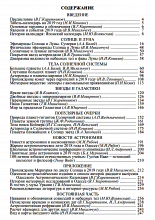 Your are welcome to our website of the Odessa Astronomical Observatory! Here you can find information about excursions, history, departments, workgroups, observing stations, telescopes etc. Lectures in a lecture hall "Planetarium" - every Sunday, 14-00. Subject: stars, planets, Galaxy, space researches, etc. Additional information on ph. 722 03 96. The lecture for collective visit (classes, groups) for other days and other time can be ordered previously by ph. 722 03 96. 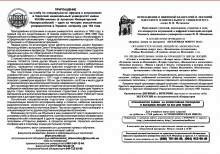 Excursions in the evening to the telescope: according to the preliminary arrangement with Osman Shakhrukhanovich Shakhrukhanov (ph. : O5O 66 59 322).